Paul Espinosa joined Morgan Skenderian Investment Real Estate Group in 2013 with over 8 years of commercial real estate experience. 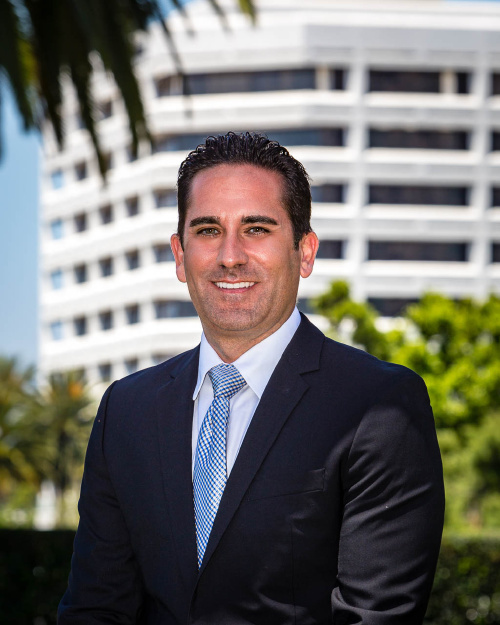 Prior to joining Morgan Skenderian, Paul worked for a large commercial real estate firm in Orange County where he acquired skills in real estate acquisitions, asset management, property management, and investment analysis. At an early age, Paul was exposed to real estate by his father, who was co-owner of a real estate company specializing in apartment investments, and currently owns several apartment buildings throughout Los Angeles County. Paul's extensive and diverse background in real estate will enable him to meet his client's needs, whether they are buying, selling or exchanging. Born and raised in Southern California, Paul earned a bachelor's degree in mathematics from the University of California, Irvine, and a master's degree in business administration from Pepperdine University. Paul resides in Foothill Ranch with his wife, Katey, and his son, Aiden. In his free time, enjoys travelling, playing tennis, and spending time with his friends and family.